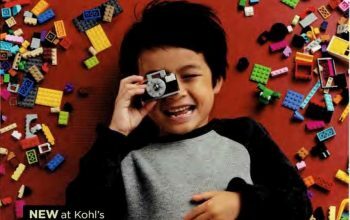 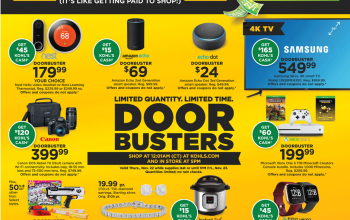 Kohl’s Black Friday Ad and Deals 2018 – Shop Now! 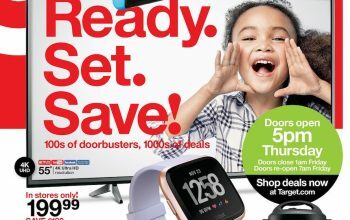 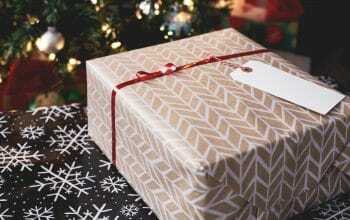 Target Black Friday Ad and Deals 2018 – Shop Now! 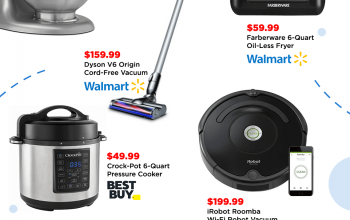 Walmart Black Friday Ad and Deals 2018 – Shop Now! 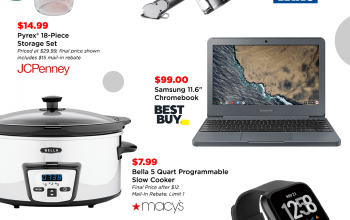 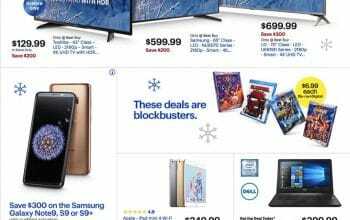 Best Buy Black Friday Ad and Deals 2018 – Shop Now! 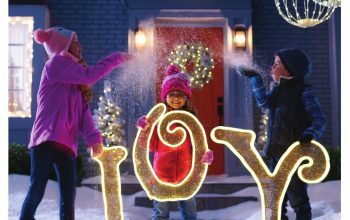 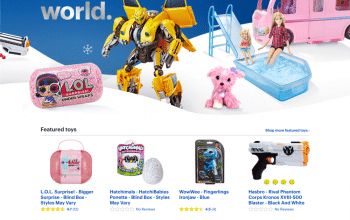 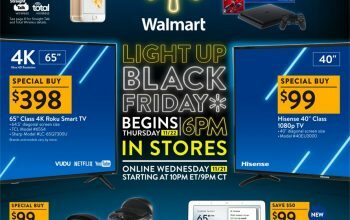 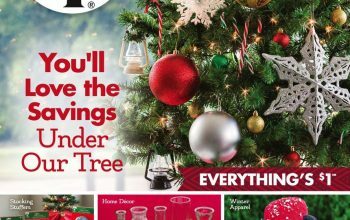 Walmart Black Friday Deals Online Live NOW! 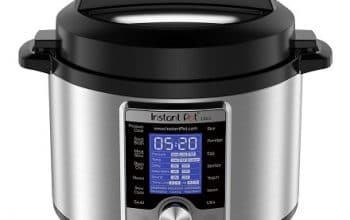 Instant Pot DUO Plus 3 Qt 9-in-1 Multi- Use Programmable Pressure Cooker $54.99!